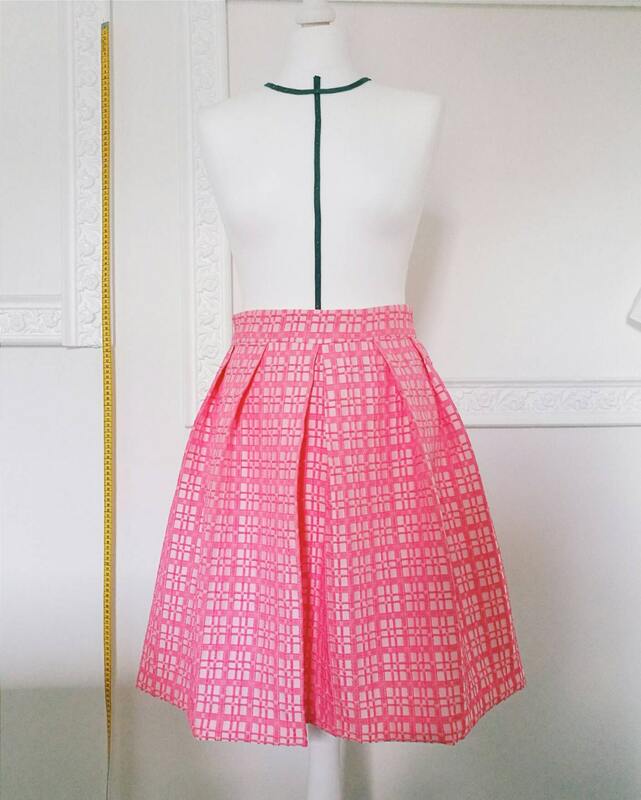 JACQUELINE pleated skirt is a feminine checkered skirt with pockets, ideal for bridesmaids or every occasion like a prom, an evening party, a graduation, a wedding, a date, and every ceremony where you need a special outfit. 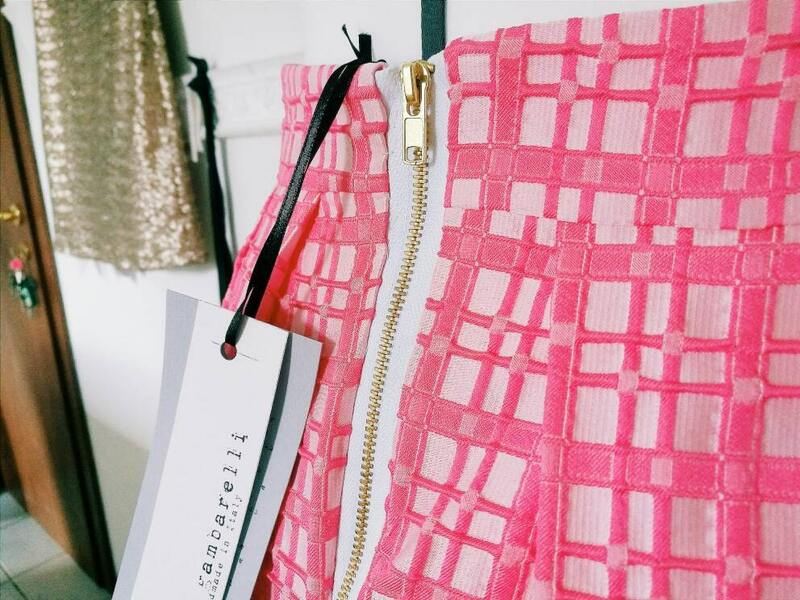 JACQUELINE is a delightful made in Italy piece, created with care, love and fine details and finishings. 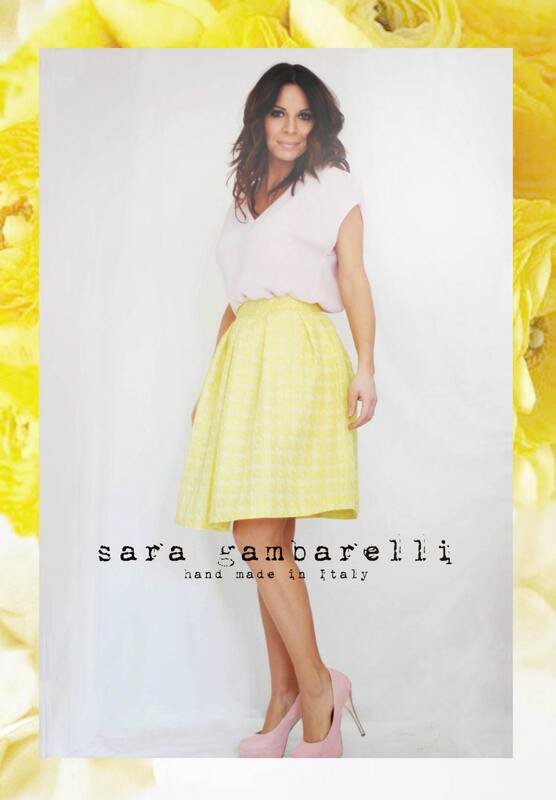 An authentic italian jacquard fabric skirt, totally hand made in Italy, a one-of-a-kind women cloth to love, wear and keep jealously in the wardrobe before passing down to your own daughter. 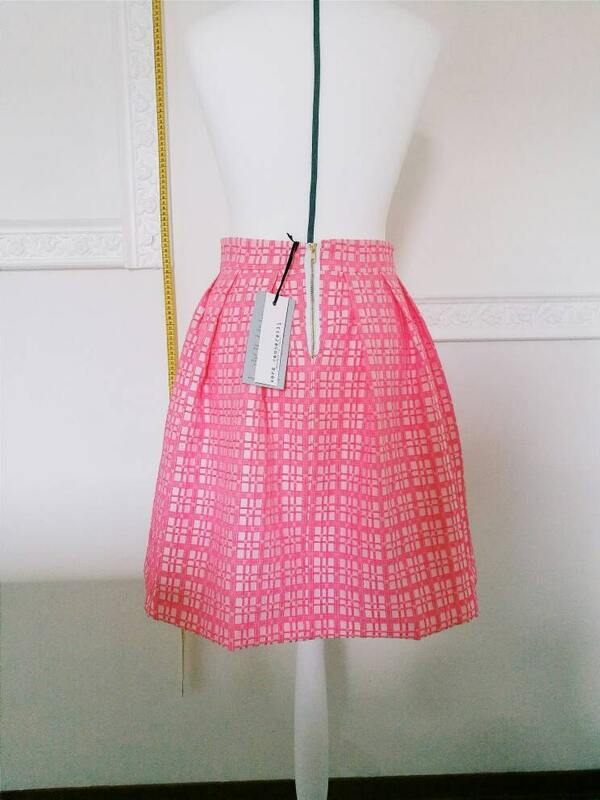 JACQUELINE pink skirt can be customized in color, fabric, length, size and so on. Just send me a message and tell me your preferences: I will work to make your dream real! Wear this skirt daily with a slightly unbuttoned white shirt. This item is made to order and CUSTOM MADE: if you want this skirt in other lengths, send me a convo.